What is an odorant injection system? Since gas has no color or odor, its presence can be undetectable and when it exists in certain concentrations in the air it is dangerous to both personnel and industrial plants. 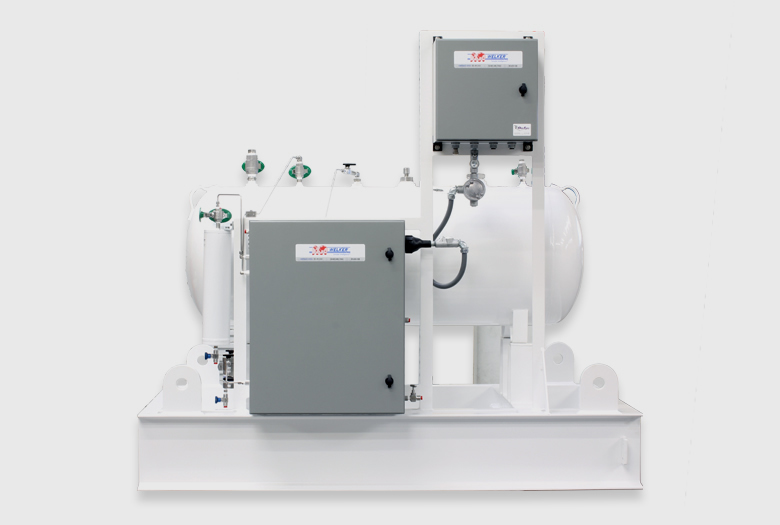 Odorant injection systems automatically inject a chemical into the gas that has a strong enough odor so that it will be possible to smell a gas leak when it is present. In the United States the code and Federal Regulation Title 49 Part 192.625 is a standard that specifically deals with natural gas odorization. The chemical normally injected into the gas is Mercaptan. Mercaptans are sulfur-containing organic compounds with the general formula RSH. The great advantage of mercaptan for industrial purposes is that it can be detected by most people in extremely small quantities, less than one part per million. 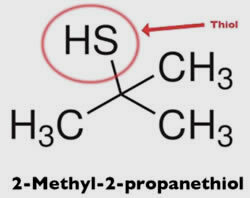 This makes it an ideal additive to odourless gases and similarly to natural gas, it is flammable. Understanding what Mercaptans (Thiols) are, is very important. Please see video. The best designers and manufacturers of odorant injection systems have to consider very carefully how to store and introduce small amounts of mercaptan into a gas with the least possibility of a leak. 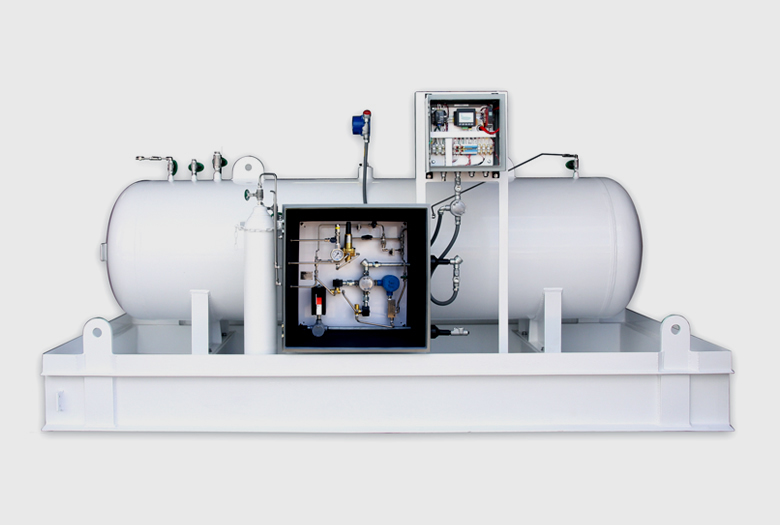 The ability to accurately inject odorant into a gas system 24 hours a day and 365 days a year without failure. A “mistake proof” system design. Something uncomplicated and yet proven. A track record of successful operations around the globe. The Welker odorant system meets all of the above criteria Contact our engineering team for more information and local support.